Developer The Astor Companies has completed their Merrick Manor project in Coral Gables, the largest residential development built in Coral Gables to date. The 10-story development features 227 residences and 20,000 square feet of retail and restaurant space. “This is a special moment for our company, my family, the project team and everyone who supported Merrick Manor along the way,” said President and CEO of The Astor Companies Henry Torres. 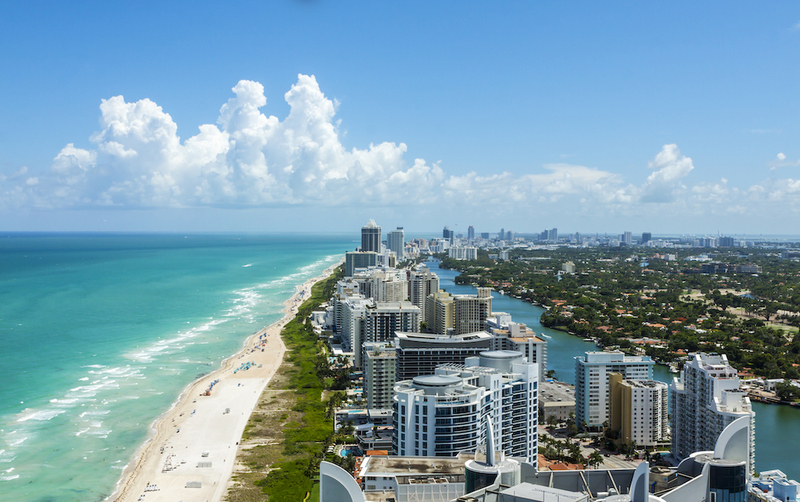 More than 65 percent of units are already under contract with prices for remaining residences ranging from $374,990 to $2.6 million. Unit amenities include Italian cabinetry, white quartz countertops and large terraces. The development also features 24-hour valet parking, a lobby lounge area, a business center, and a resort-style pool. The Rose and Dean Sklar Team with Coldwell Banker hosted a new construction symposium titled, “Are You Ready To Move East and Transition From The Empty Nest?” The event took place at the Midtown Athletic Center Weston in Weston, FL on April 11th and included information about local real estate such as downsizing, career and life transitions, and market trends. 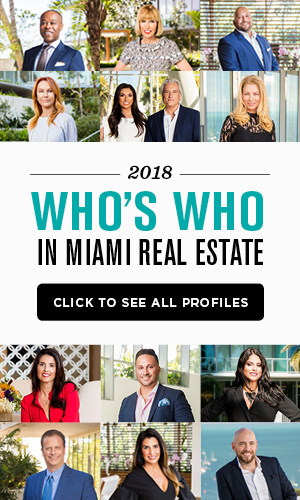 It was moderated by Dave Warren, of Channel 4 CBC, and featured a panel of experts: CEO of READYSETMORE Jo-Aynne von Born and Coldwell Banker Residential Real Estate’s regional vice president for Southeast Florida Nancy Klock Corey. 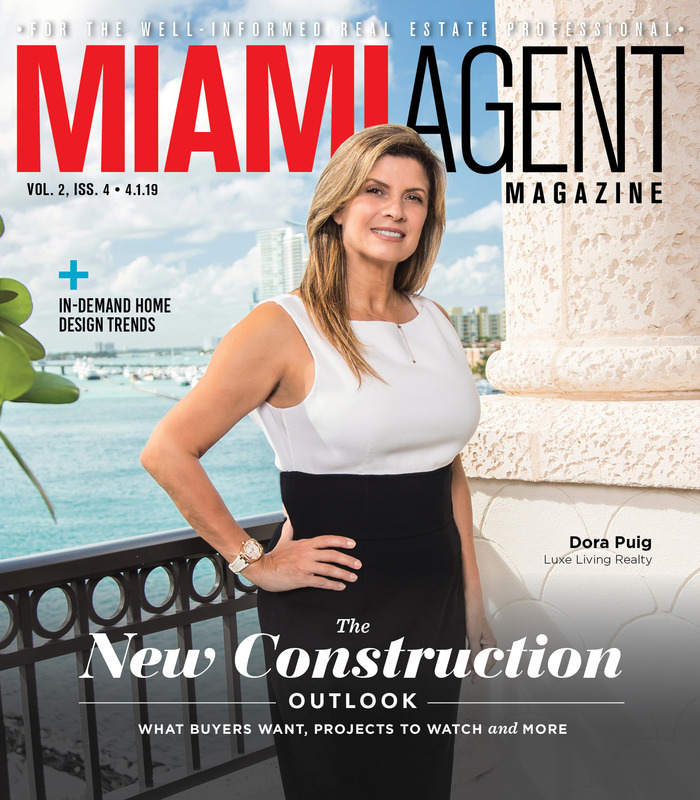 “I’ve had clients who are empty-nesters or simply looking to downsize to something more comfortable but with the luxuries of a new home, and with new construction on the market, it’s essential to have the best representation when selling or purchasing a home,” said Rose Sklar.